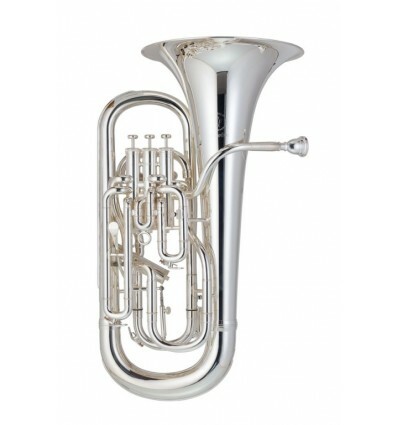 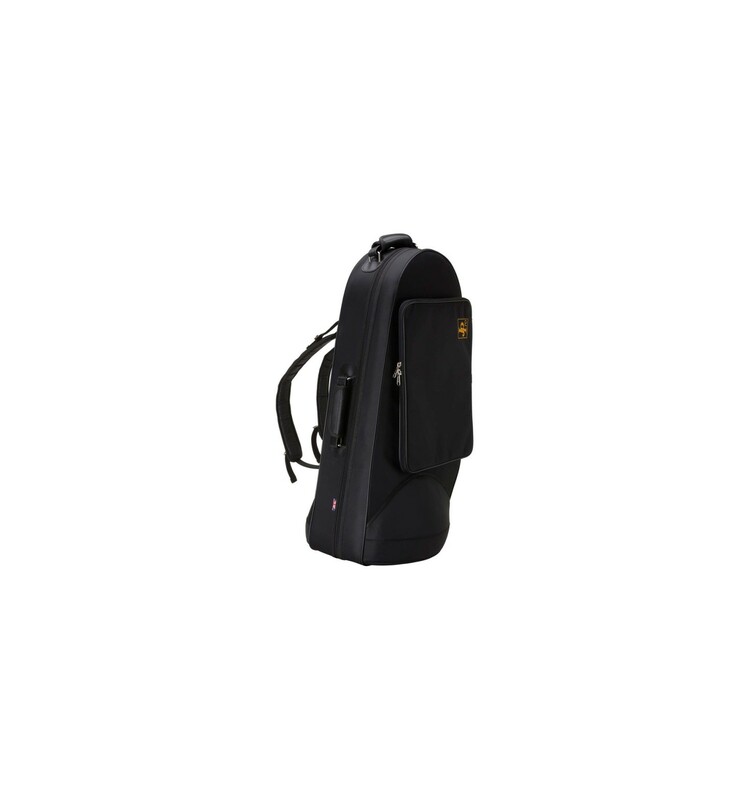 The JP374T Sterling is JP's flagship 4 valve fully compensating professional level Bb Euphonium. 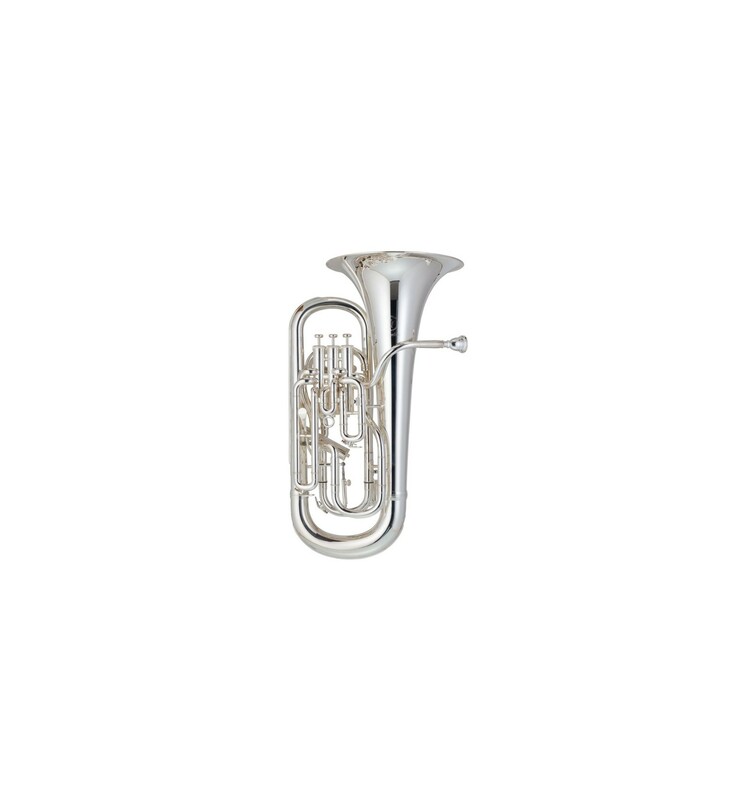 Created in collaboration with Paul Riggett of Sterling Brass, the JP374T Sterling represents a fusion of professional level Sterling components and design with the affordability and durability normally associated with the JP brand. 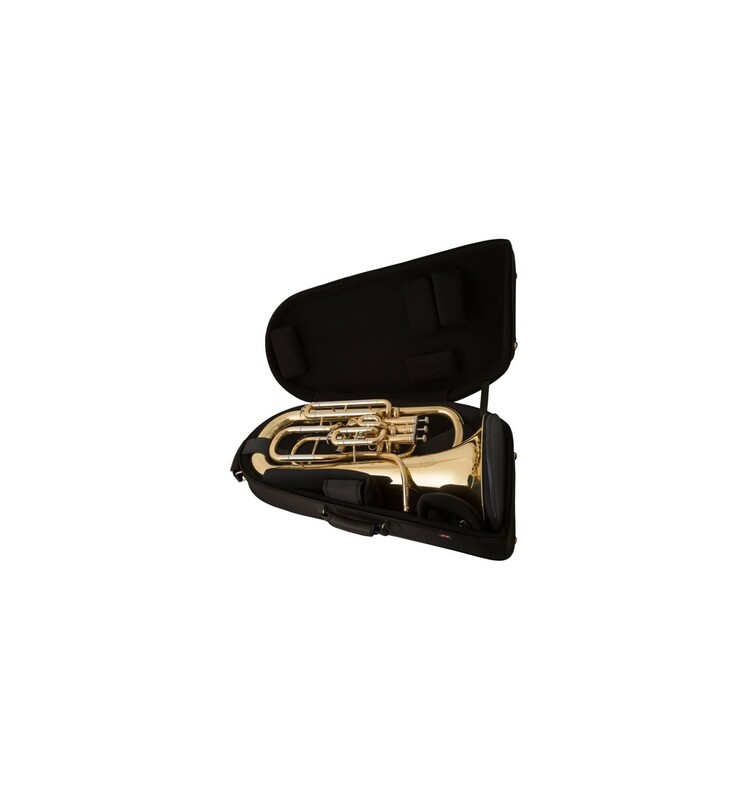 Widely respected as one of the leading designers and manufacturers of brass instruments in the UK, Paul previously worked as a production manager at Boosey & Hawkes before creating Sterling Musical Instruments in 1987.